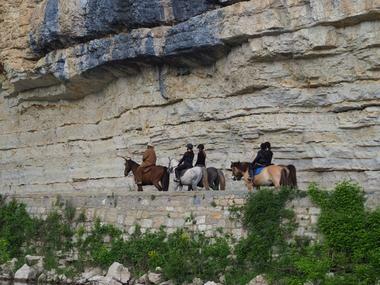 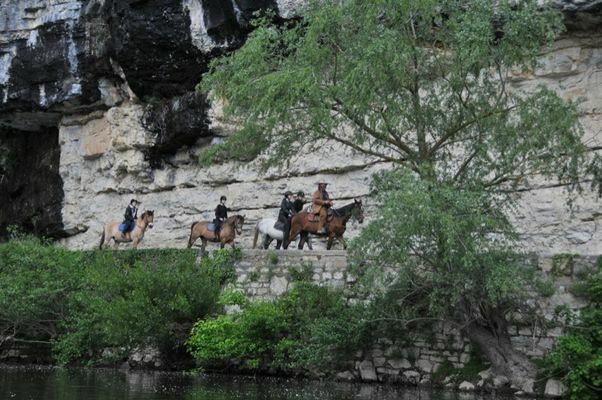 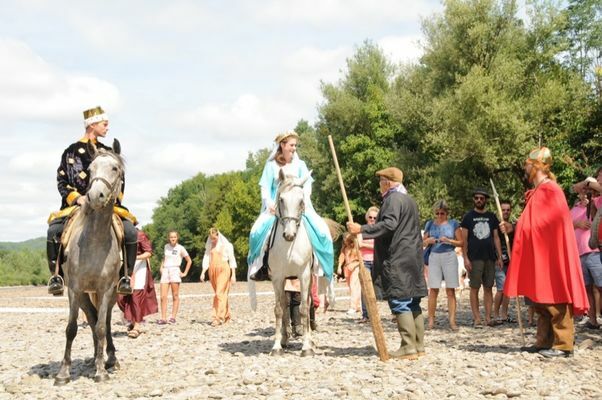 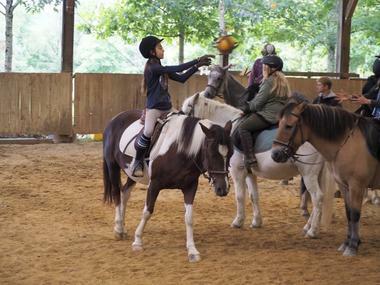 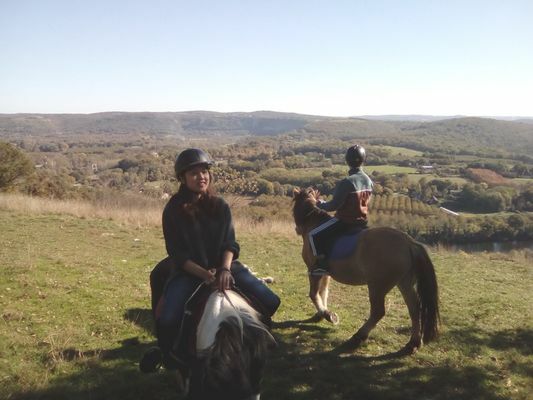 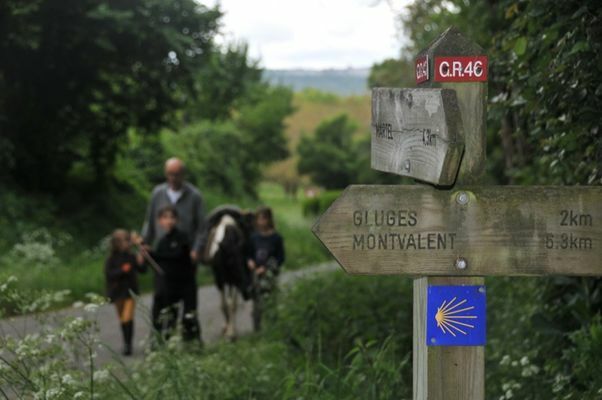 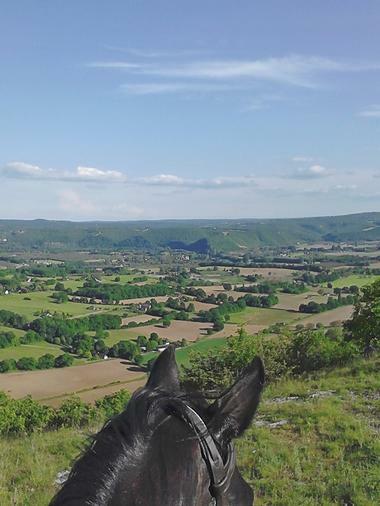 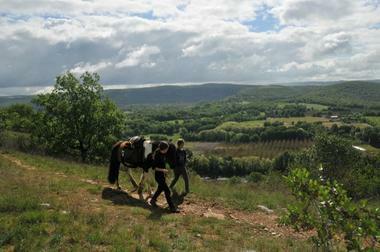 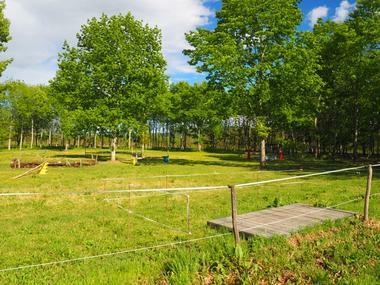 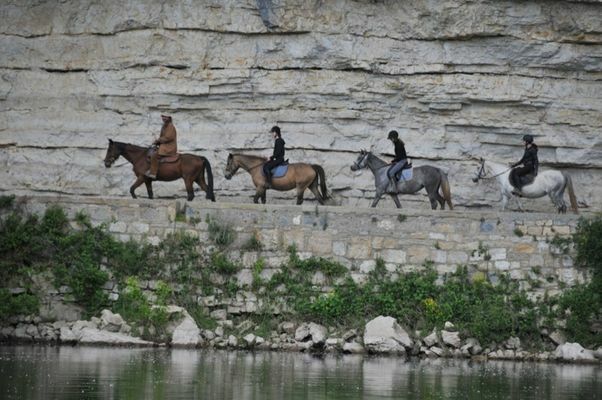 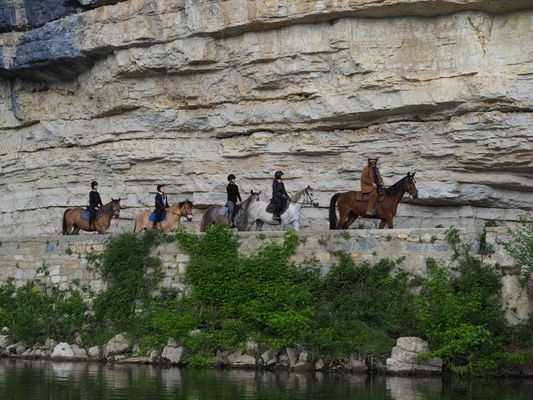 Cheval Rando is in Creysse close to the river Dordogne. 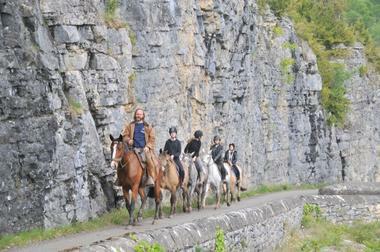 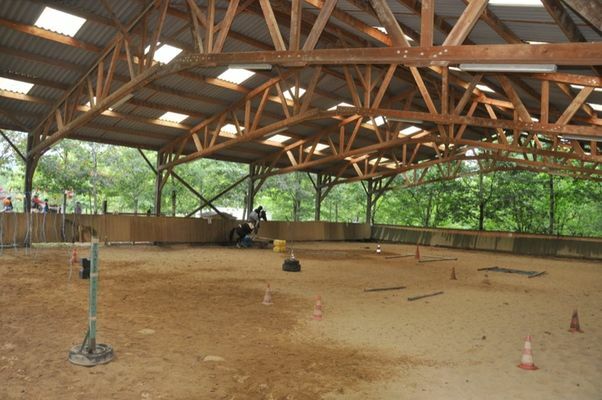 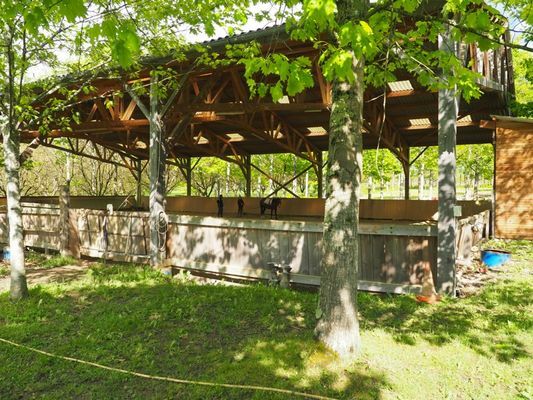 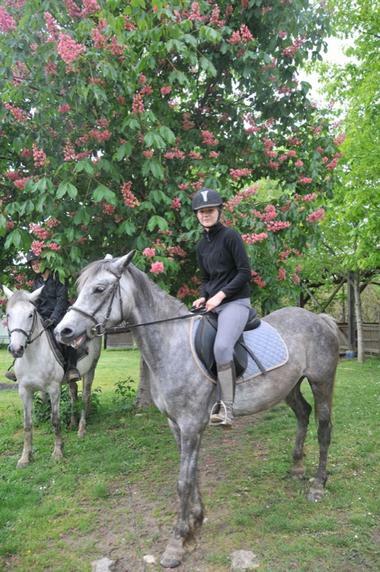 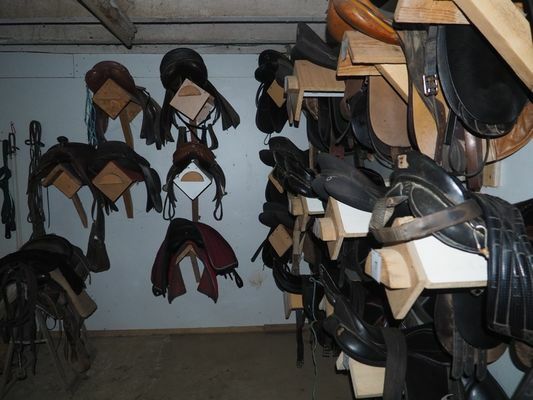 Philippe Della Vedova offers a variety of rides starting from the farm. 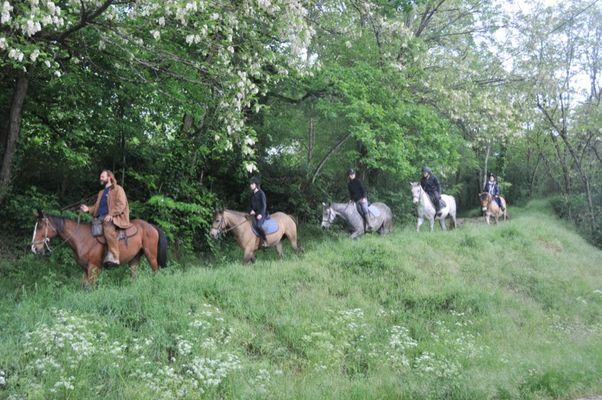 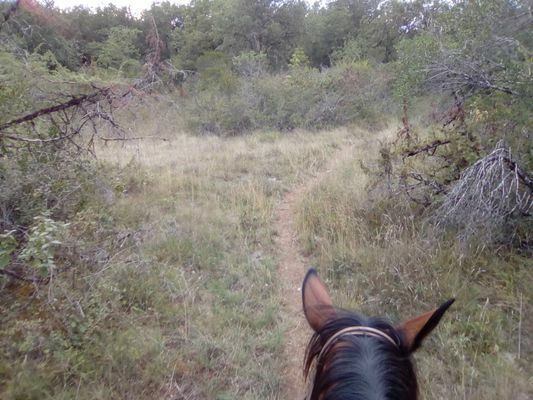 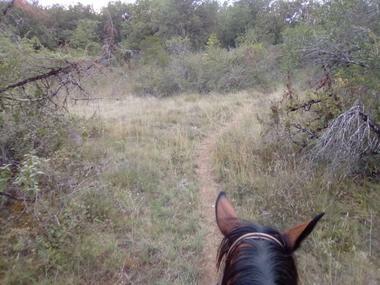 Accommodation on site enables you to spend some time amongst the horses, unless you prefer to follow Philippe on a longer trail, such as the Equirando.